Stackable for optimal organisation and space saving, this round canister will be a smart choice for the modern homemakers. 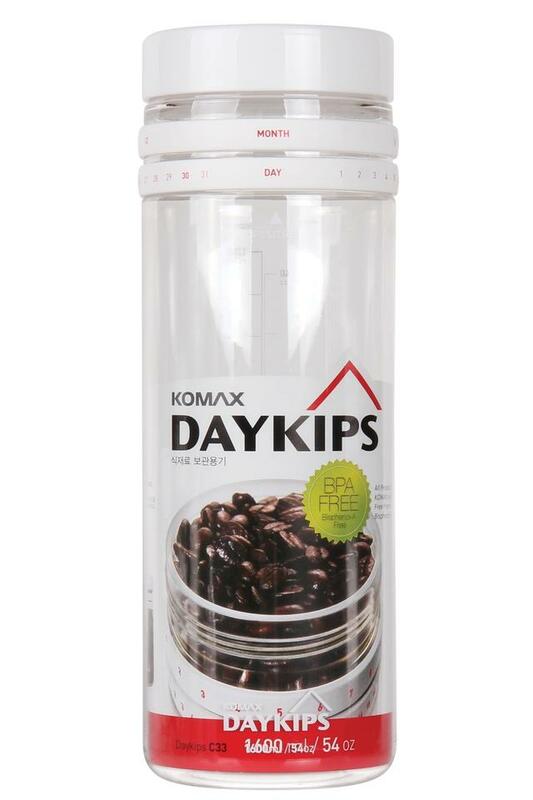 It comes with a good capacity so that you can store your eatables at ease while the premium quality make ensures that the food stays fresh for long. 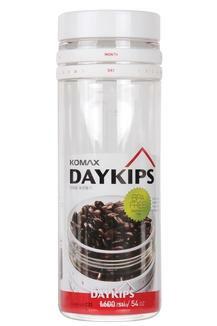 Give your kitchen a pragmatic touch with this round canister from the house of Komax.